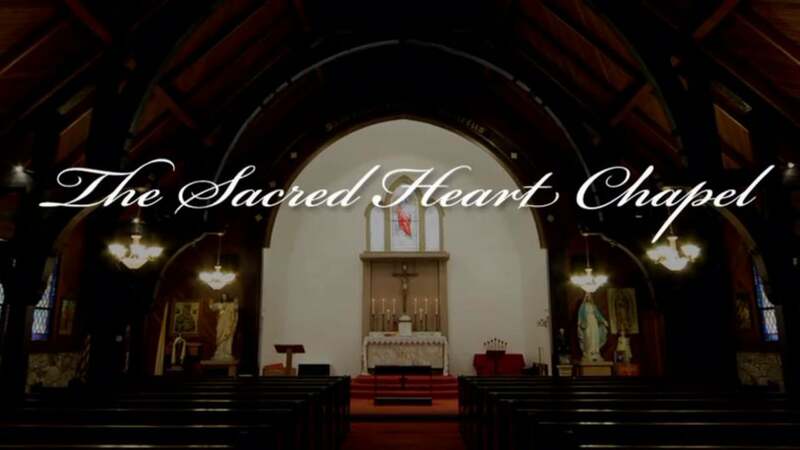 Holy Mass is offered every Tuesday and Wednesday at the Historic Sacred Heart Chapel. Your intentions will be remembered at every Mass. Donations are greatly appreciated but not mandatory.